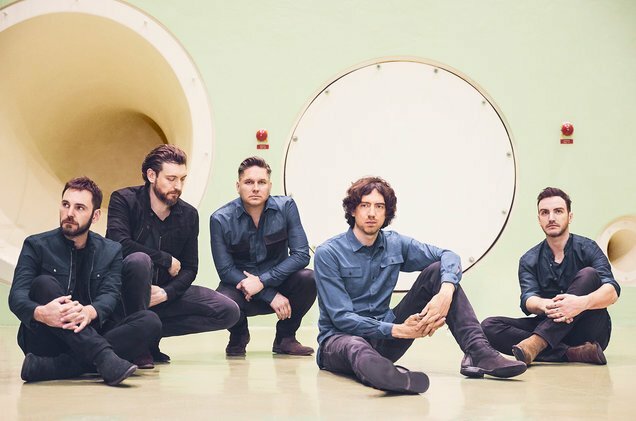 It’s been a long time since Snow Patrol created new music and now that we have Wilderness we’ve got a tour announcement as well! Presales start on Wednesday, November 28th and tickets go on public sale on Friday, November 30th. Find your tickets on the primary here. 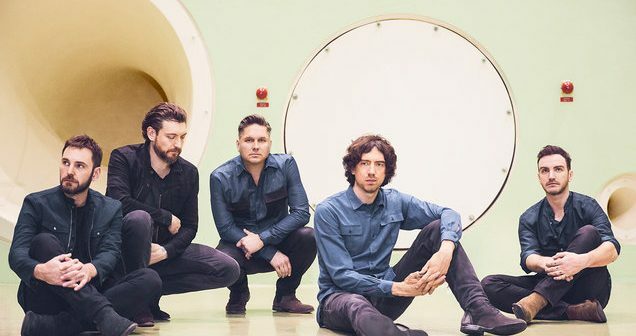 Miss your chance to get tickets? Check out secondary websites like SuperSeats here!